One of L.A.’s most exciting breweries operates out of a 72-year-old, refurbished wooden warehouse, within stone’s throw of the harbor. What makes Brouwerij West stand out among a sea of local craft producers? 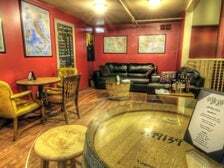 Owner Brian Mercer is focused exclusively on Belgian-style ales. 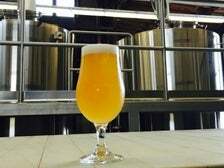 That means relying on ingredients aside from just bitter hops — a concept most Southern Californians are unaccustomed to. But don’t expect to be wanting for any flavors here. 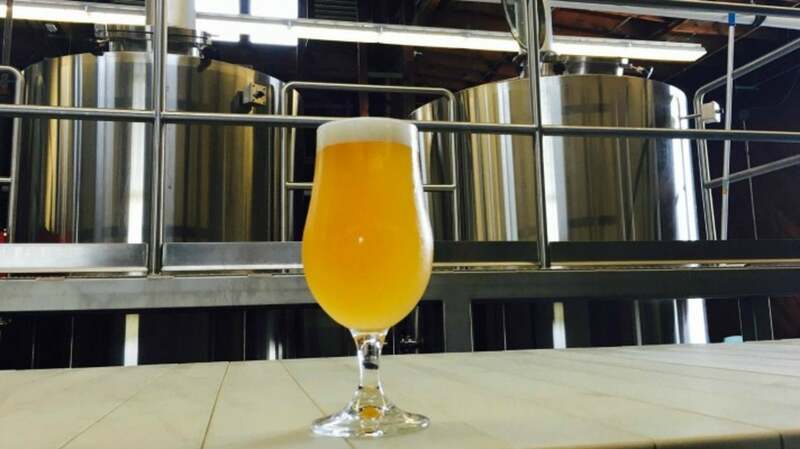 Open Wednesday thru Sunday, their tasting room pours up to ten rotating house specialties, including a sensational saison brewed with spelt, and Dog Ate My Homework — a tart ale made with fresh blackberry juice sourced from Washington state. The massive indoor/outdoor space accommodates nightly food trucks, live music, and family style picnic tables. The brewery is hosting special events throughout Fleet Week, including live music on Friday night, Sunday brunch, and all day on Labor Day. 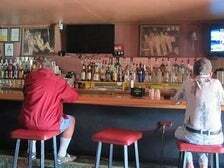 The Alhambra has been a local fixture since 1936, bolstering its claim as San Pedro’s oldest bar. It’s a dive amongst dives — and proud of it. 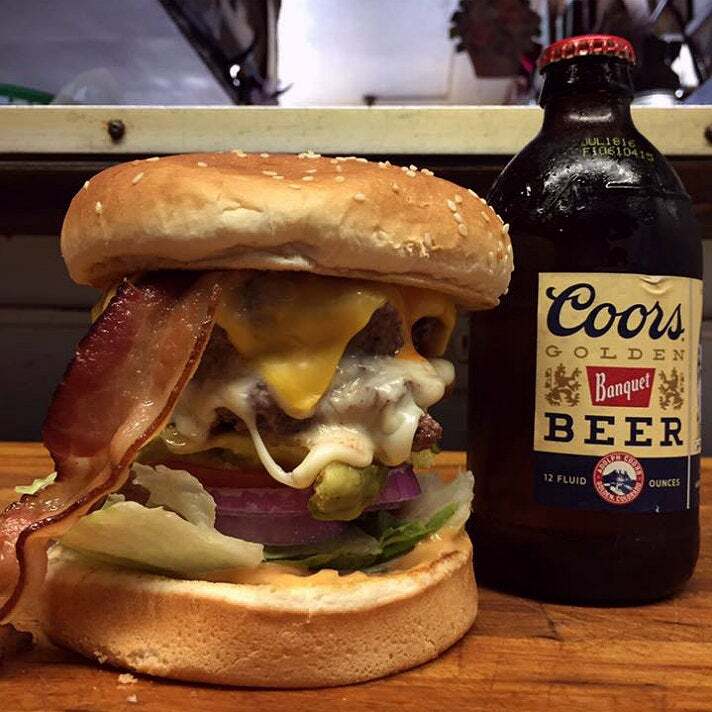 Ice cold Coors Light qualifies as "craft beer" around here. 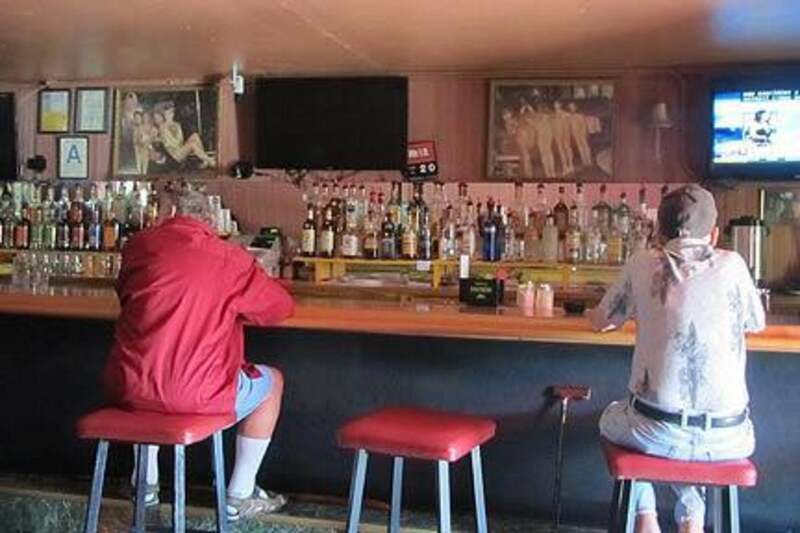 The drink list features malt liquor, cheap flavored booze, and regret. So why venture inside? For the history, to rub elbows with folks that have been drinking the same drink, in the same barstool, for decades. Sound terrifying? Maybe. Yet it’s undeniably worth the experience. Once. 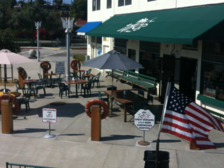 When it comes to oceanfront drinking in San Pedro, Ports O’ Call is as good as it gets. 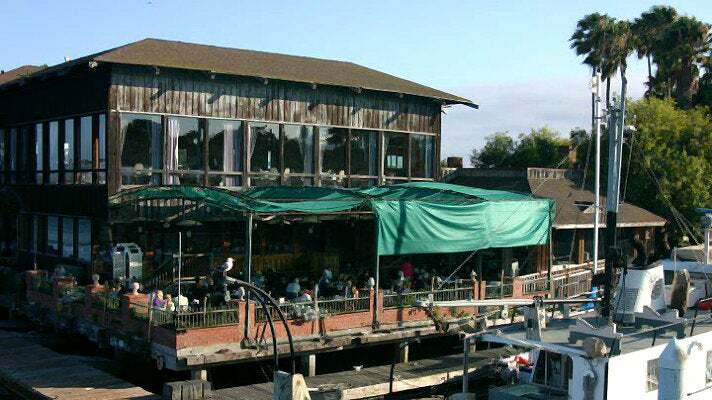 Their patio sits atop a pier, jutting out into the channel. So you enjoy a bird's eye view of the cruise ships, barges, and square-riggers as they make their way into and out of the harbor. The Plank Bar features an eclectic array of live music most nights of the week, ranging from live jazz to steel drums. Best of all is a weekday happy hour, serving classic cocktails at $4 a pop. An unexpectedly weighty list of craft beer and wine are available in the glass or by the bottle. 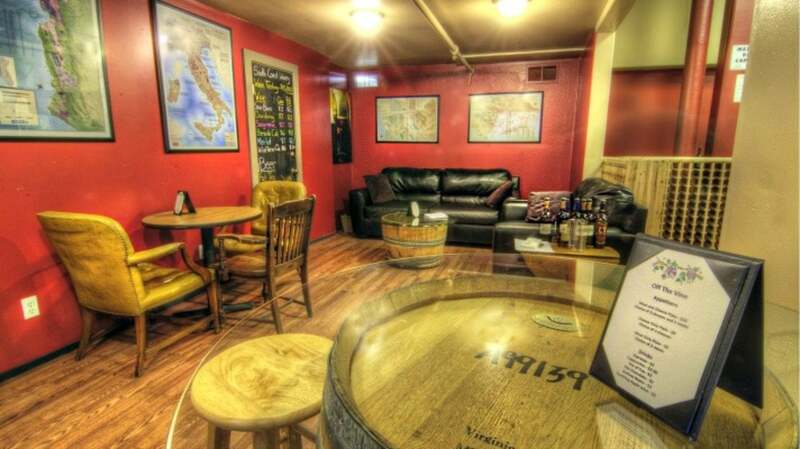 And speaking of wine, Off the Vine — located just four blocks west of the Main Channel — is a viticultural wonderland. 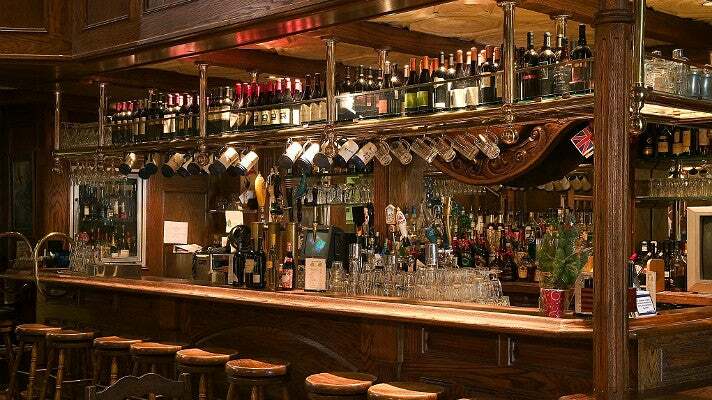 Equal parts bottle shop and restaurant, their racks are filled with hundreds of bottles from around the world, all priced to enjoy on-premise. Costs listed on the menu include the corkage fee — if you want to take any of them to-go, it drops by $10. But to maximize the experience, you’ll want to enjoy your juice within these friendly confines. That way you’ll get to pair it alongside melted brie, marinated artichoke hearts, and their delectable flatbreads. Drinker beware: they’re closed on Sundays and Mondays. A dependable sports bar and brewpub, San Pedro Brewing Company is the best place to catch the game while sipping on ice cold suds. You’ll find an expansive selection of styles, crafted in-house, ranging from their robust, award-winning Pumpkin Red ale to a crisp summertime Kölsch. At $4 a pint and $14 a pitcher, day-drinking can affordably lead into night. But beer-drinkers don’t monopolize all the merriment here. Margarita Mondays are always a cheerful affair, for good reason: the namesake cocktail is $5 all day, along with $3 steak tacos. 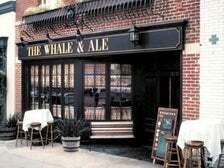 Appropriately titled, The Whale & Ale is the go-to outpost for a taste of Great Britain in the heart of the harbor. Designed with an eye to old Victorian stylings (wood-paneled walls, brass and copper fitted bar), it’s easy to transport yourself to 19th century London when you’re slouched on an antique barstool, sipping a smooth and creamy Old Speckled Hen on draft. More comfortable than kitschy thanks to an understated elegance, relaxation is amplified the moment your sumptuous, authentically-prepared Beef Wellington arrives at the table. 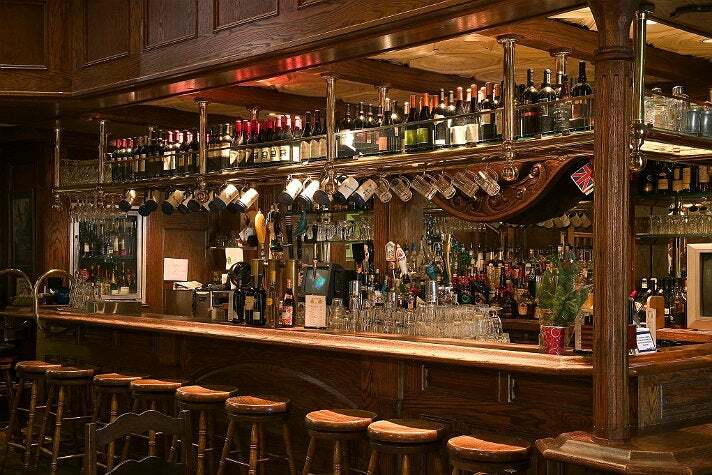 And even though it’s firmly situated in the New World, they’ve got their own claim to UK history, as the first bar in the U.S. to feature Boddington’s cream ale on draft. Nowadays, no self-respecting English-themed pub would be caught without it. A resident pianist tickles the ivories every Friday night.